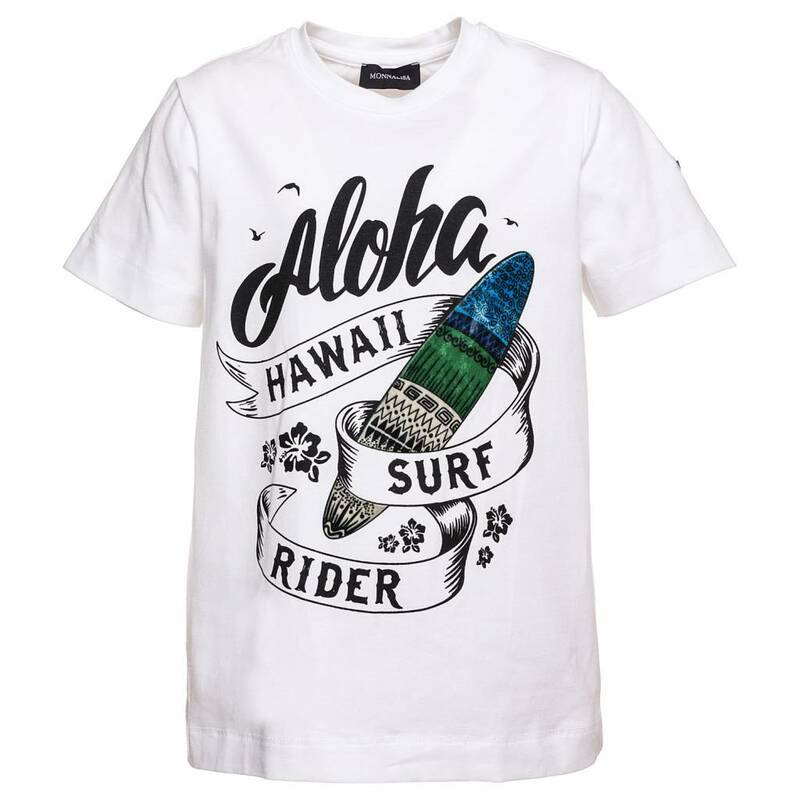 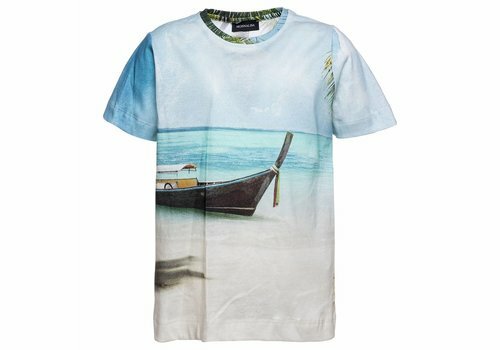 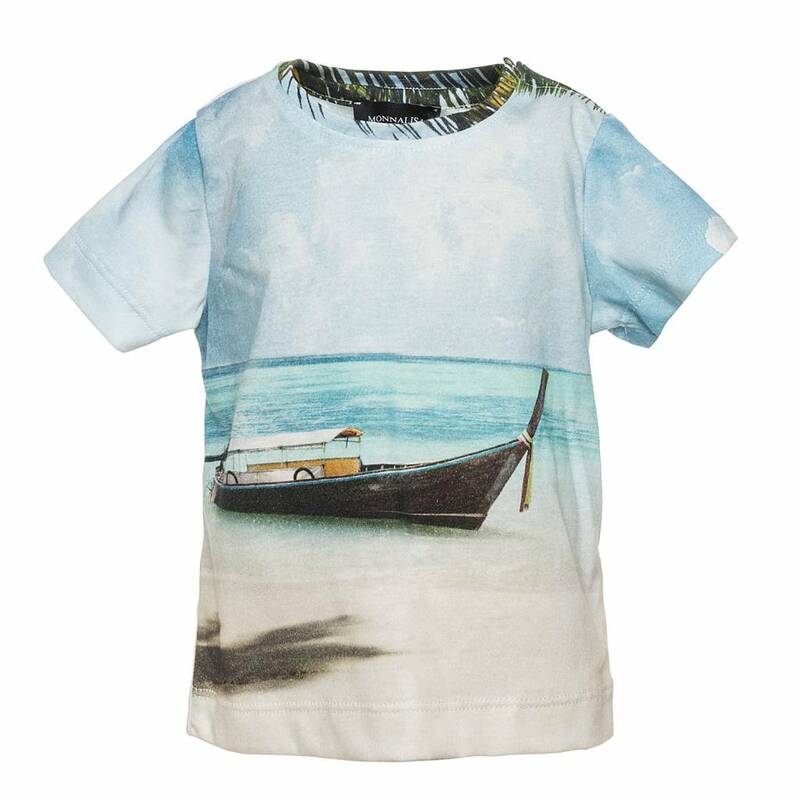 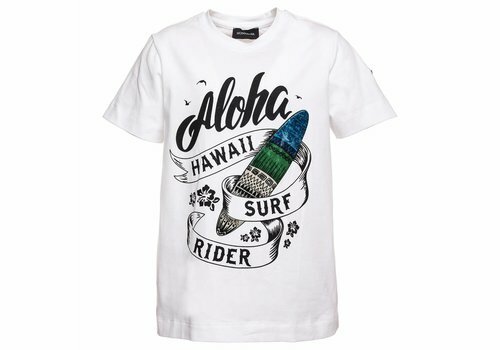 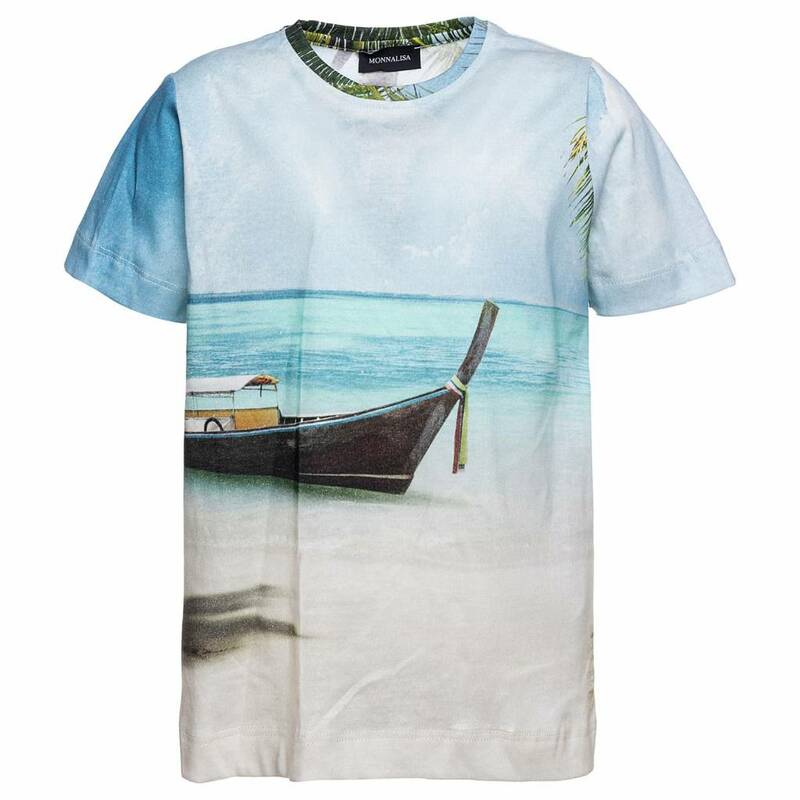 Monnalisa T-Shirt from the Monnalisa summer collection 2019. 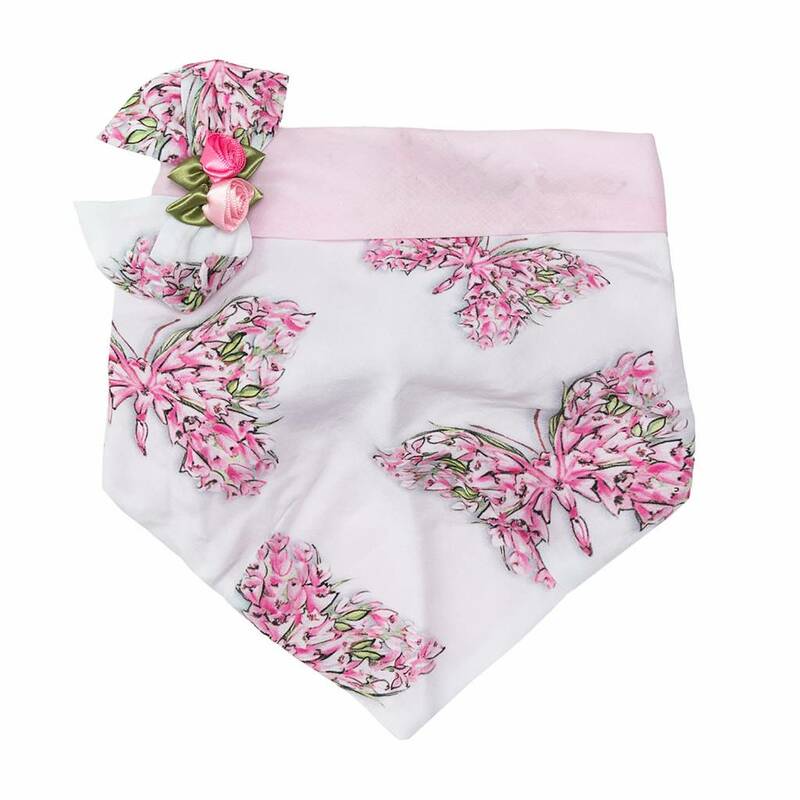 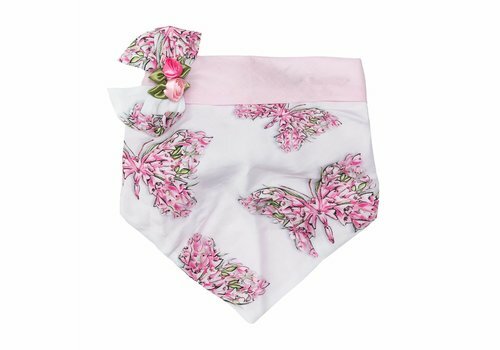 Monnalisa Baby Bandana from the Monnalisa Summer Collection 2019. 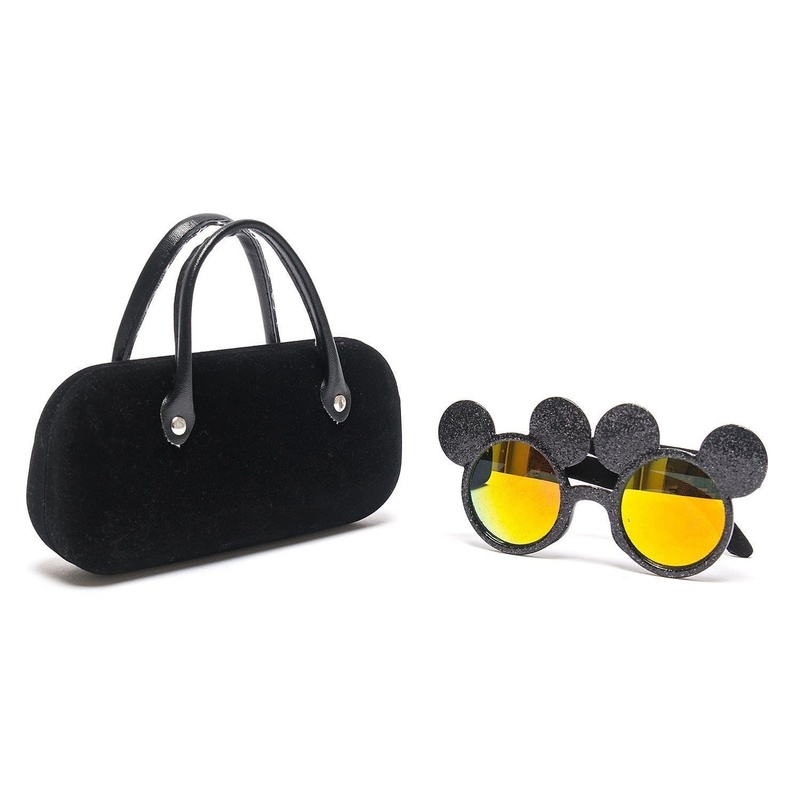 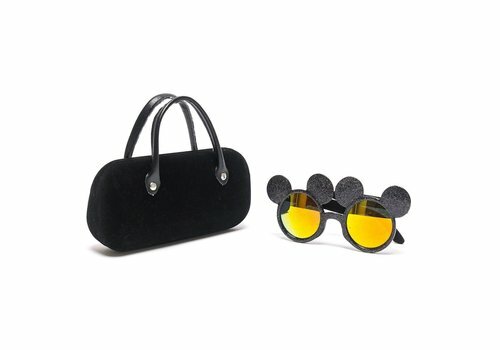 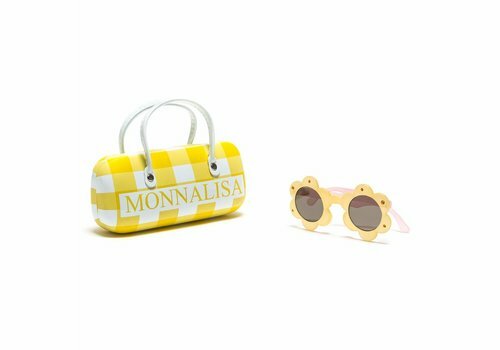 Monnalisa Sunglasses Yellow from the Monnalisa Summer Collection 2019. 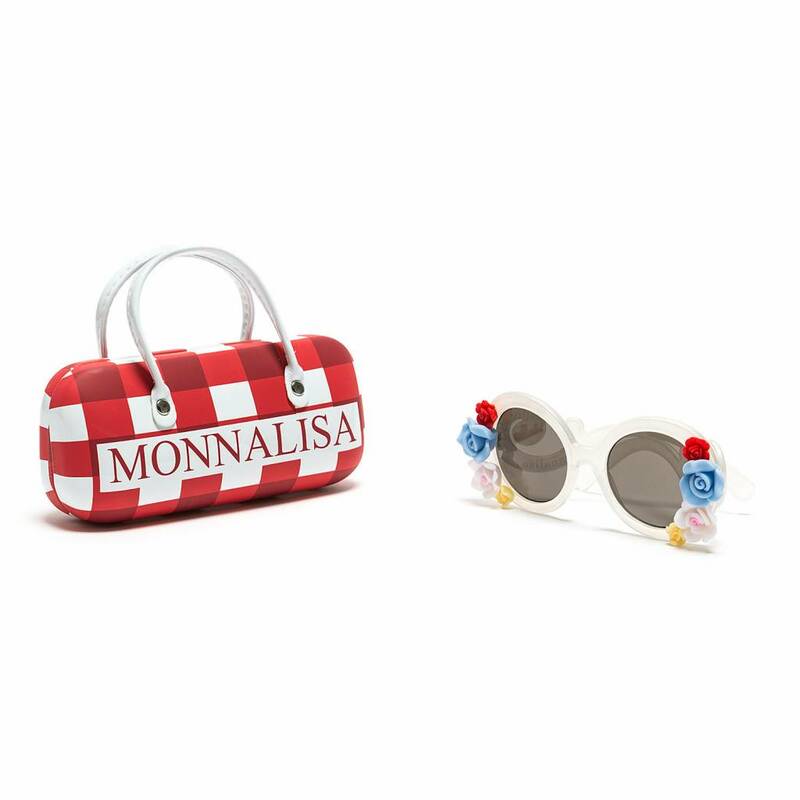 Monnalisa Sunglasses White Multi from the Monnalisa Summer Collection 2019. 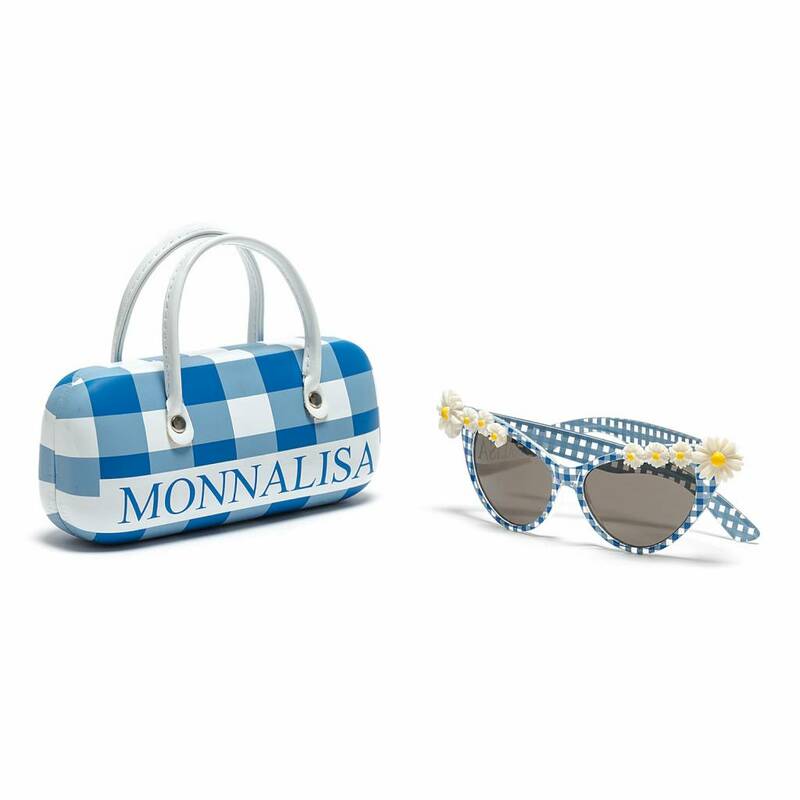 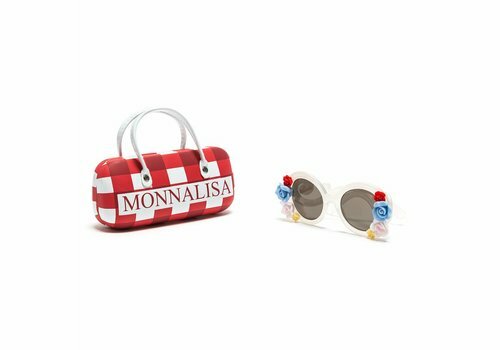 Monnalisa Sunglasses White - Blue from the Monnalisa Summer Collection 2019. 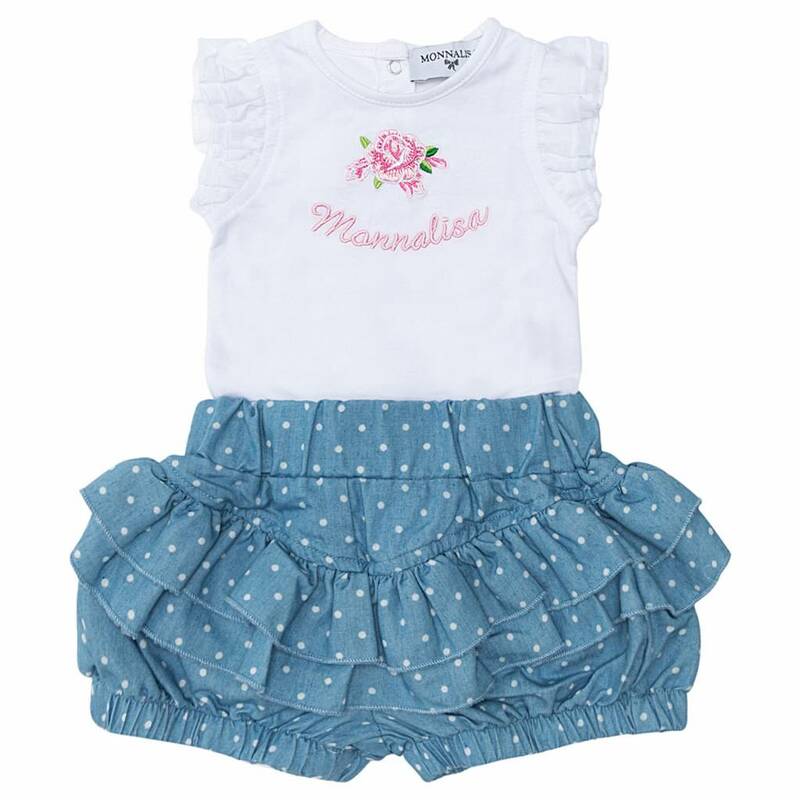 Monnalisa Short - Body Set Stone Bleach from the Monnalisa Summer Collection 2019. 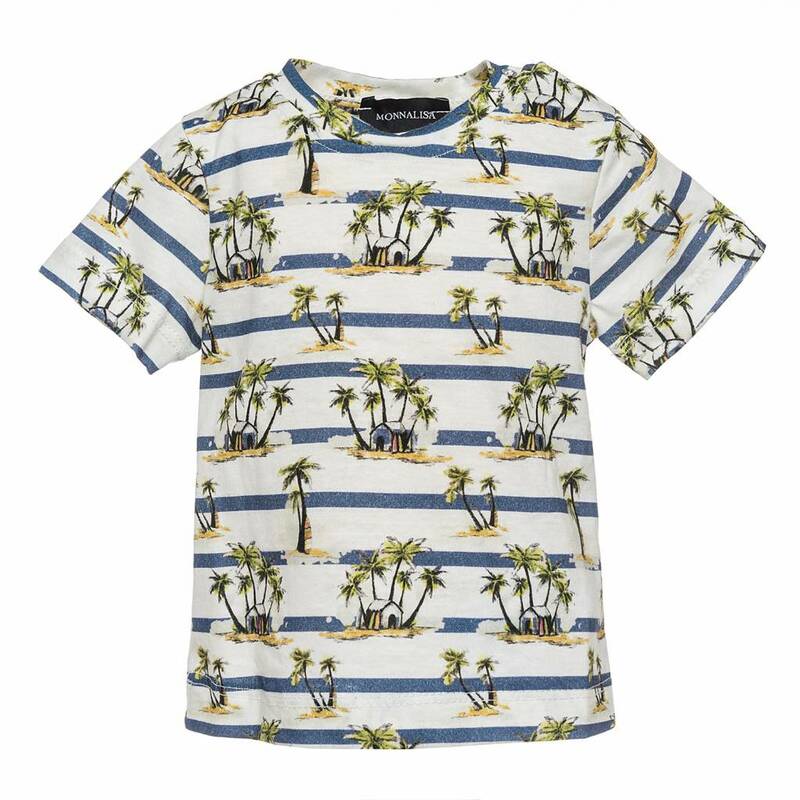 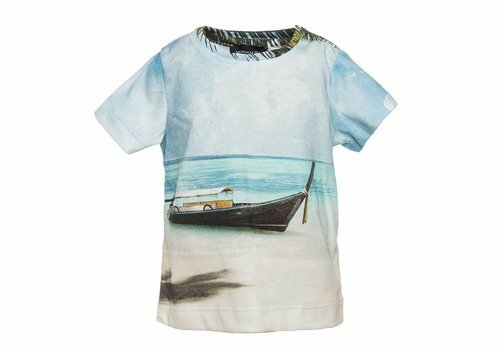 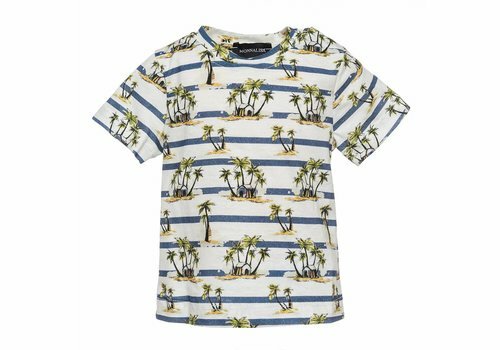 Monnalisa T-Shirt Palme Stripes from the Monnalisa Summer Collection 2019. 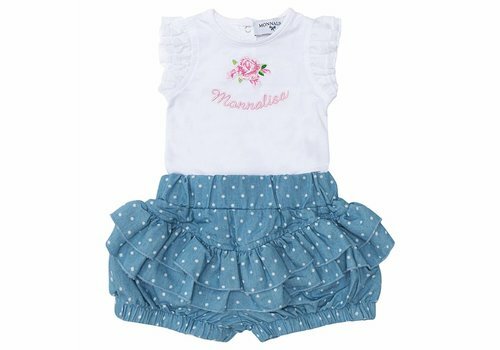 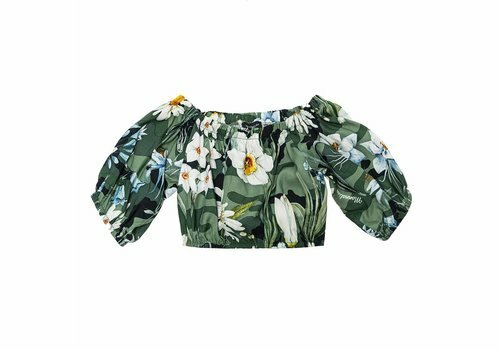 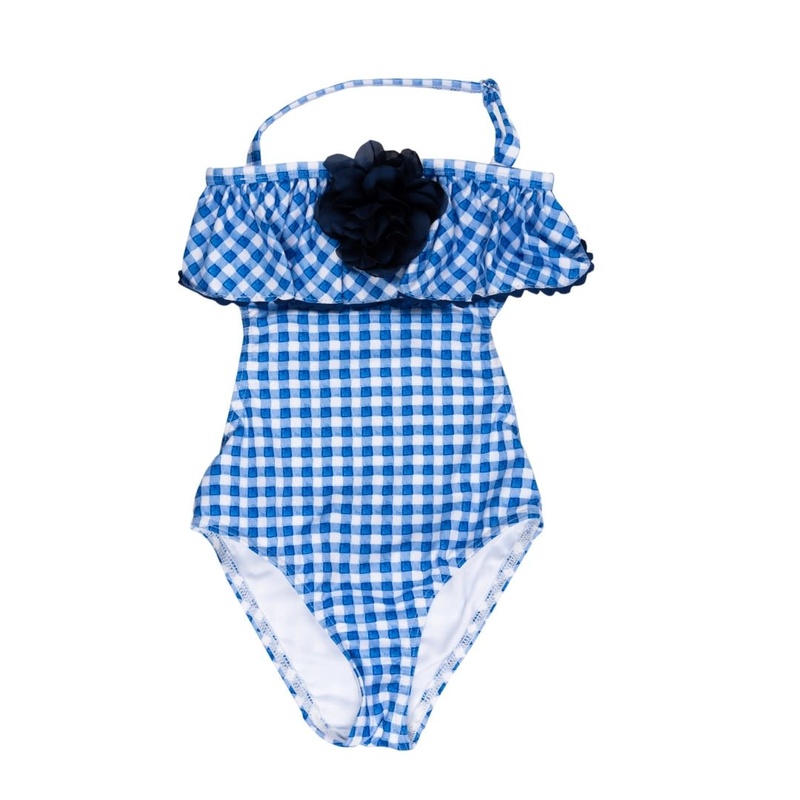 Monnalisa Short Palme from the Monnalisa Summer Collection 2019. 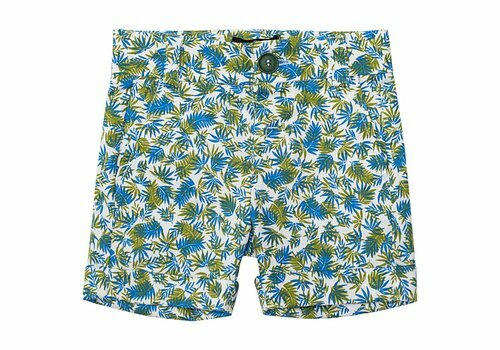 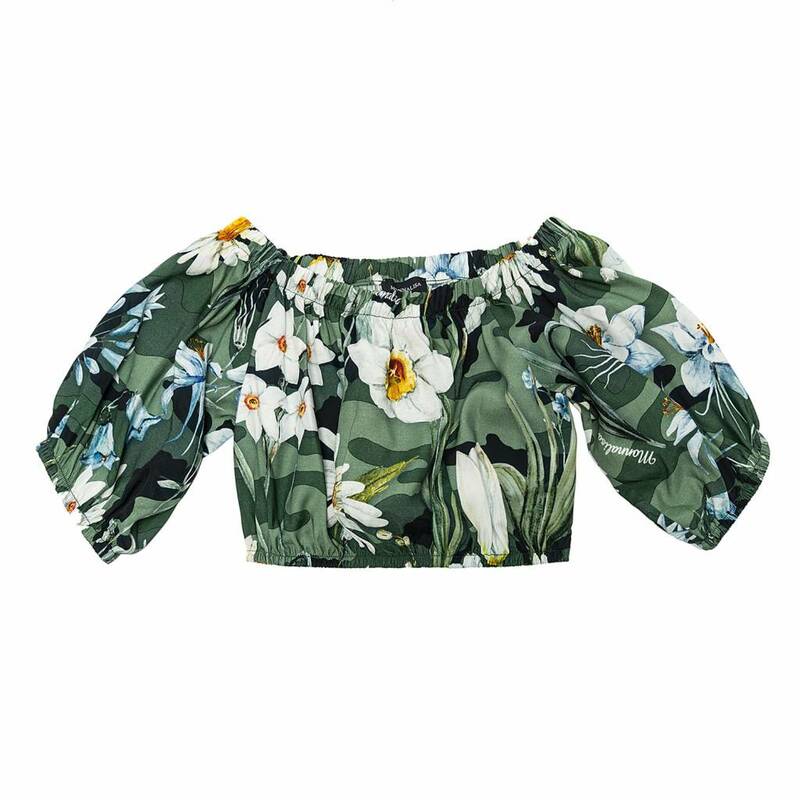 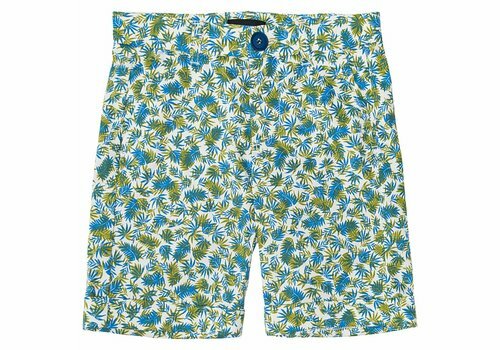 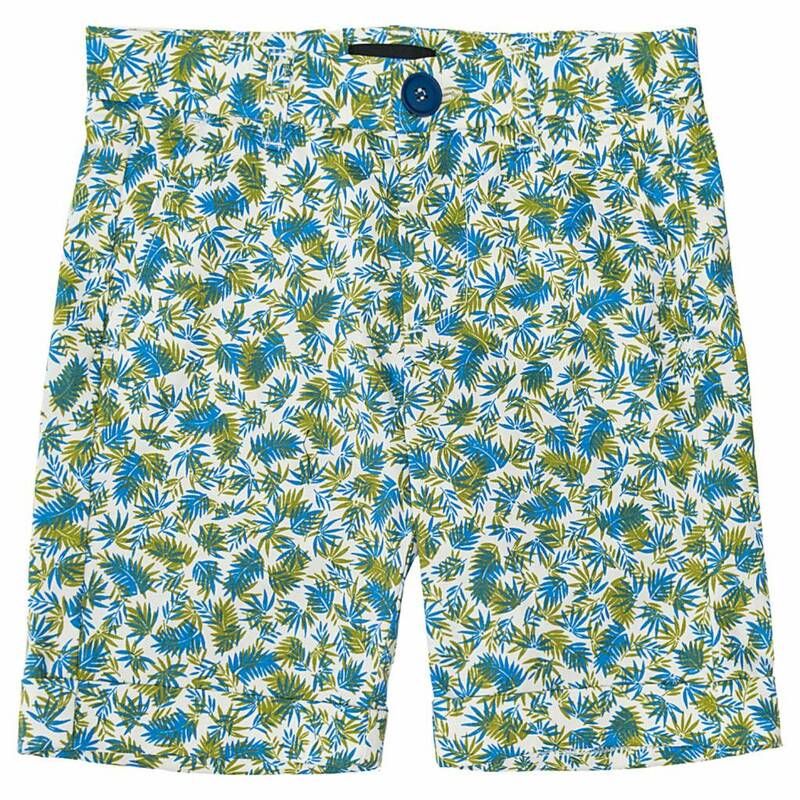 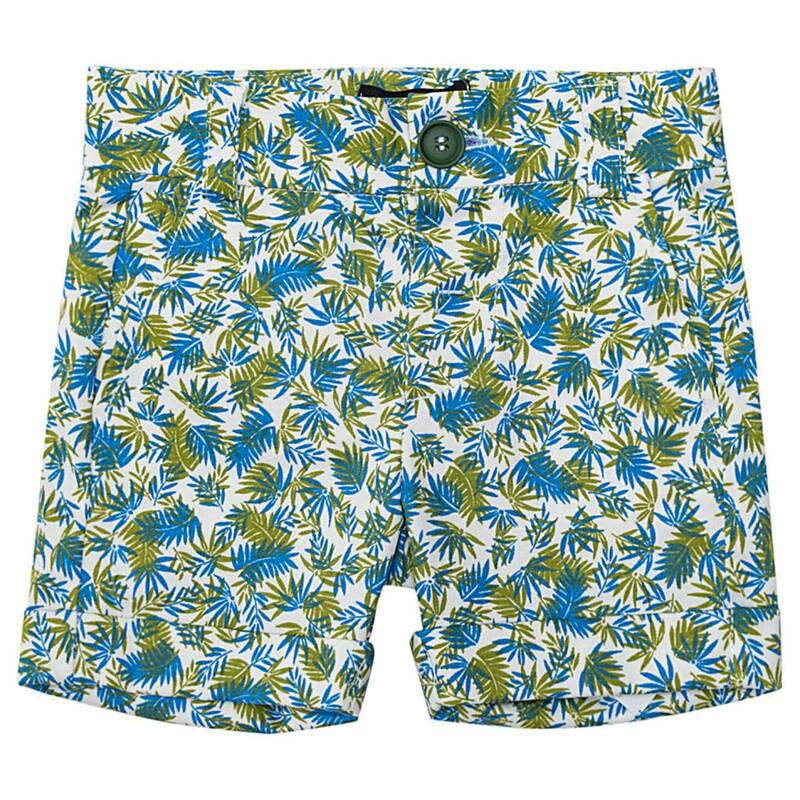 Monnalisa Short Palme Green - Blue from the Monnalisa Summer Collection 2019. 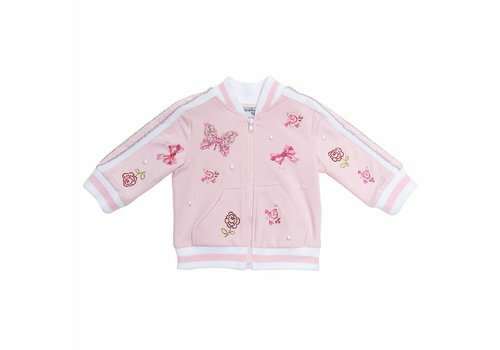 Monnalisa Jogging Jacket Roses Rose from the Monnalisa Summer Collection 2019. 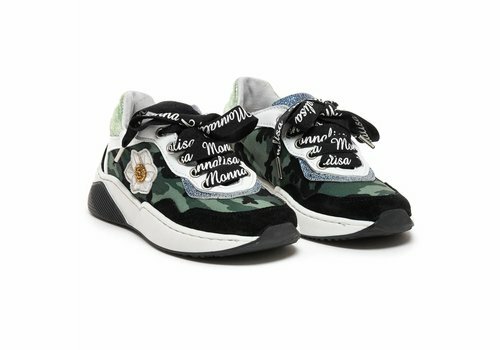 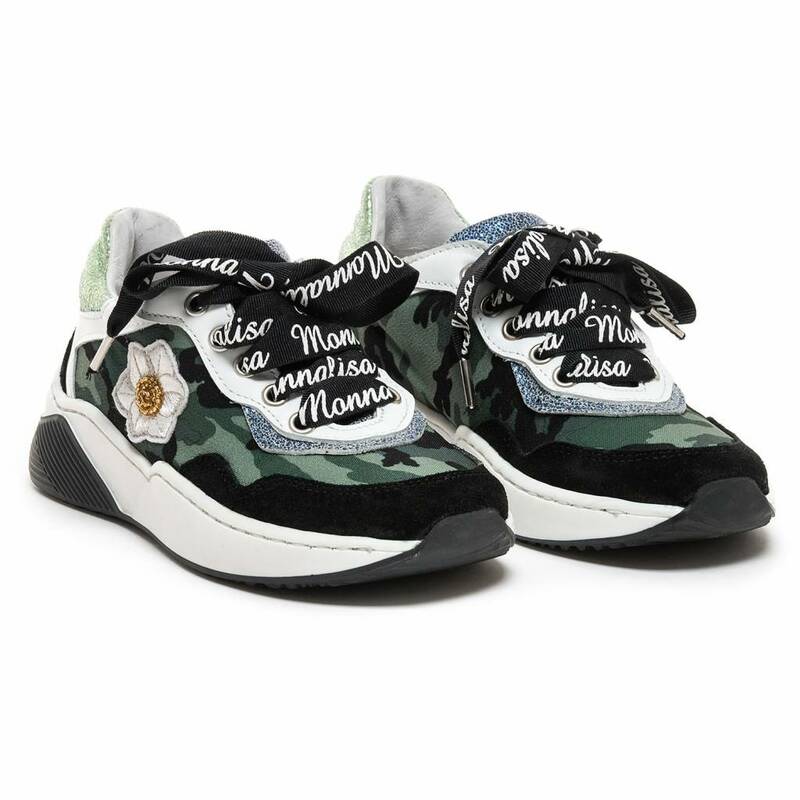 Monnalisa Sneakers Camouflage from the Monnalisa Summer Collection 2019. 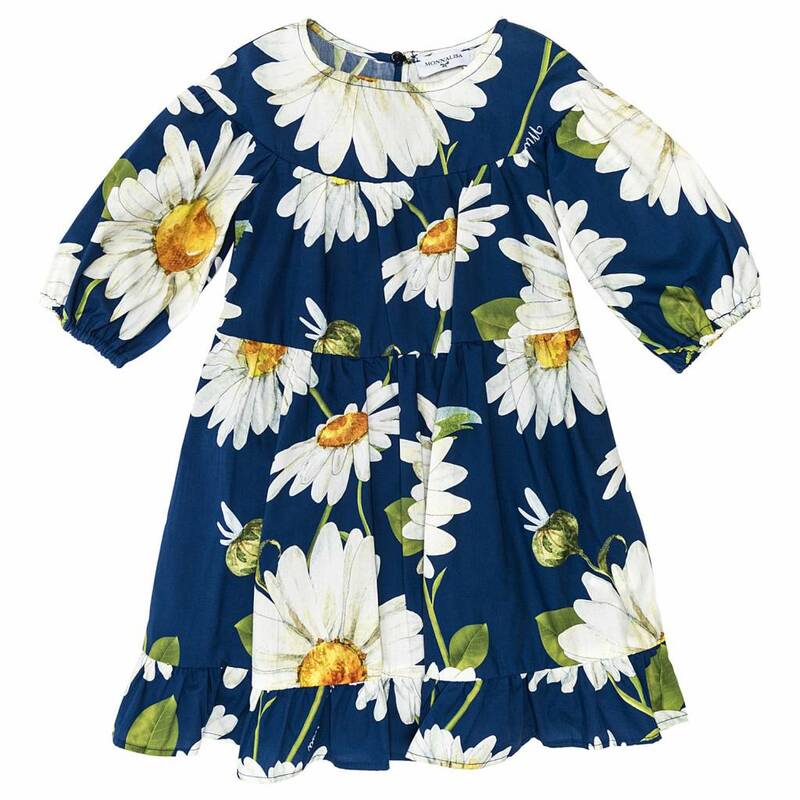 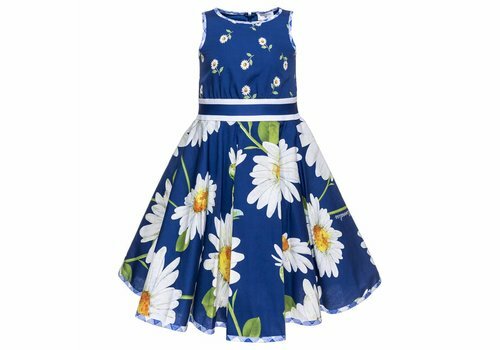 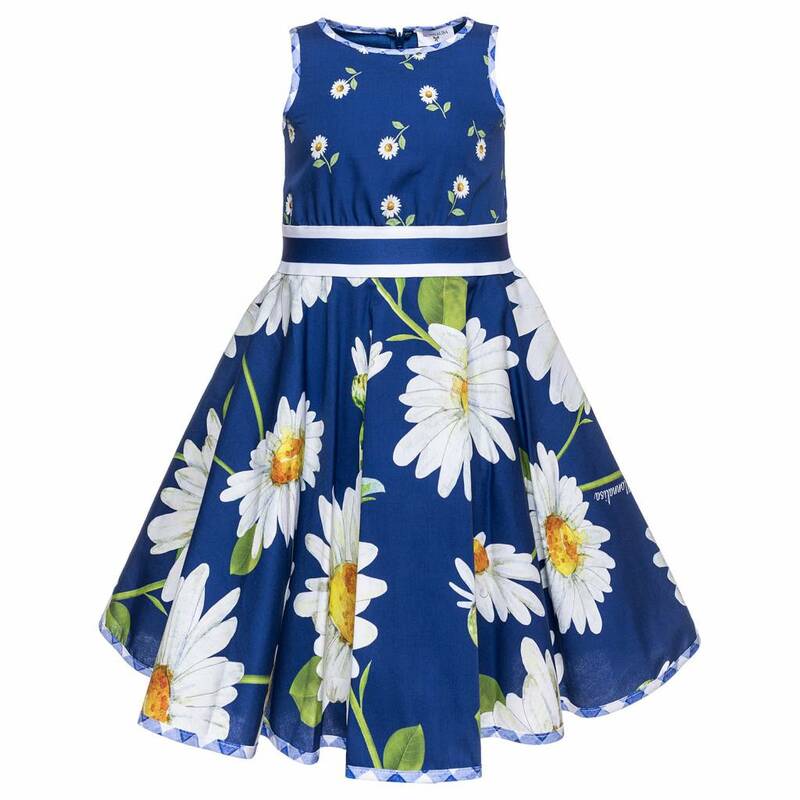 Monnalisa Dress Popeline St.Margherite Blue Navy from the Monnalisa Summer Collection 2019. 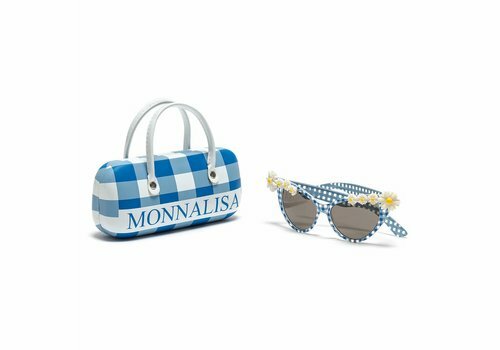 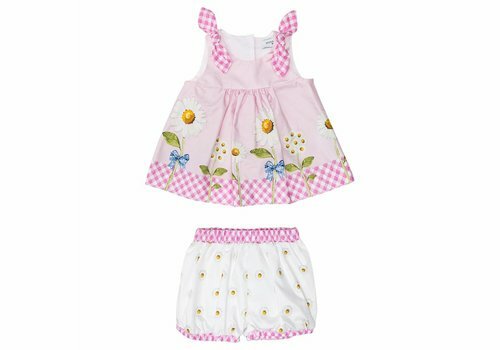 Monnalisa Set Pink Flowers from the Monnalisa Summer Collection 2019. 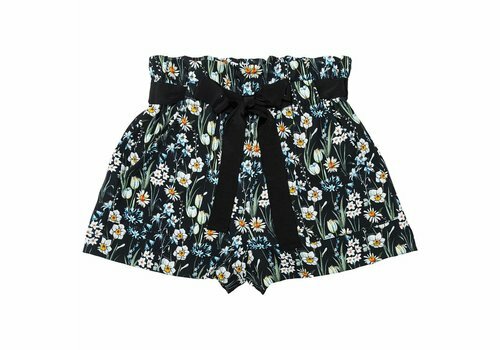 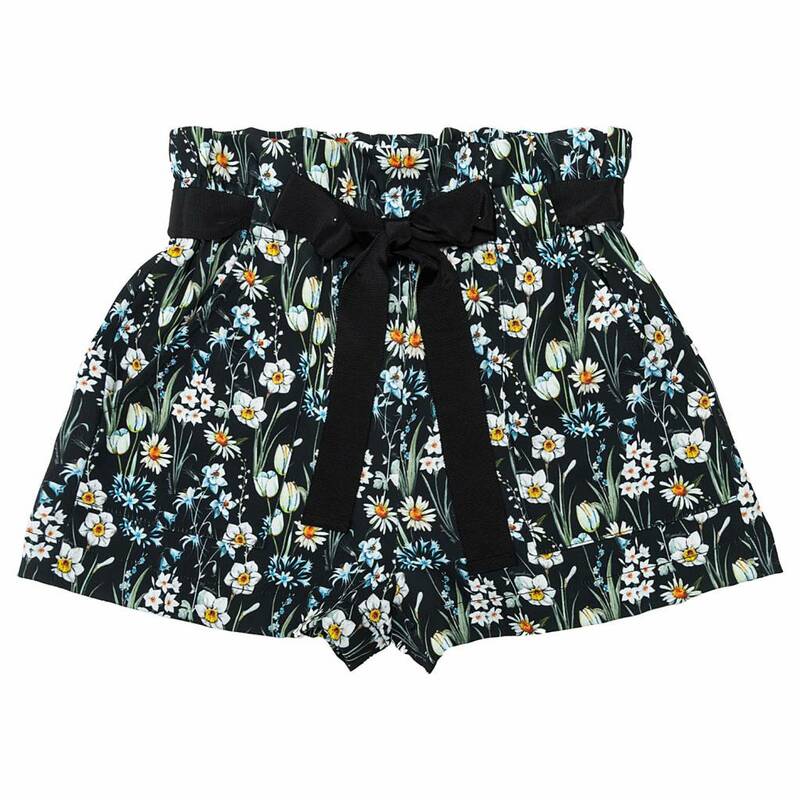 Monnalisa Shorts Blossom Flower Nero from the Monnalisa Summer Collection 2019. 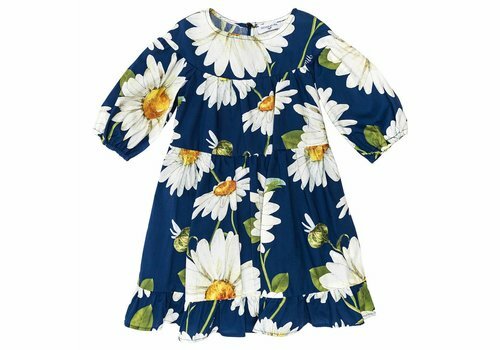 Monnalisa Dress St. Margherit Navy Blue from the Monnalisa Summer Collection 2019. 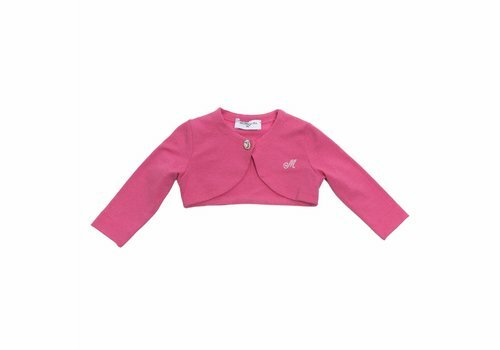 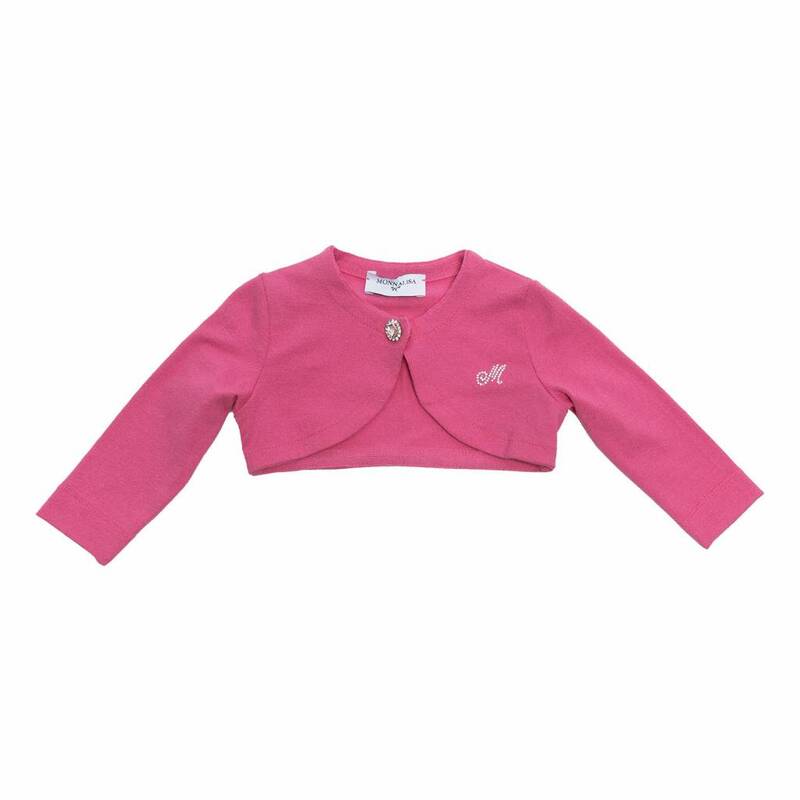 Monnalisa Bolero Pink from the Monnalisa Summer Collection 2019. 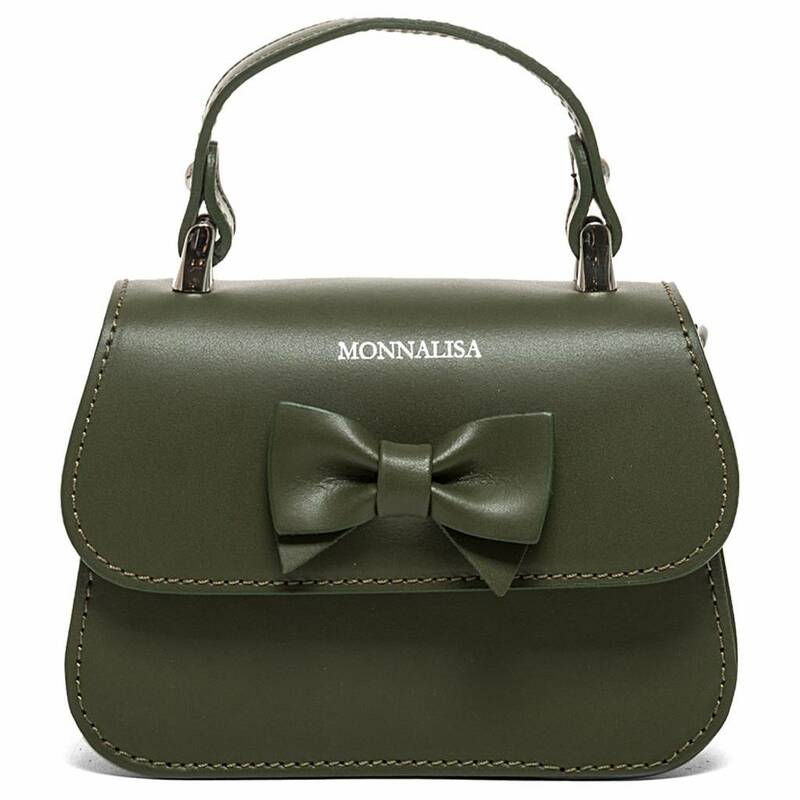 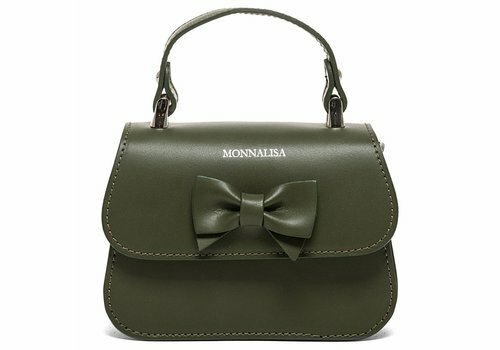 Monnalisa Handbag Bow Green from the Monnalisa Summer Collection 2019. 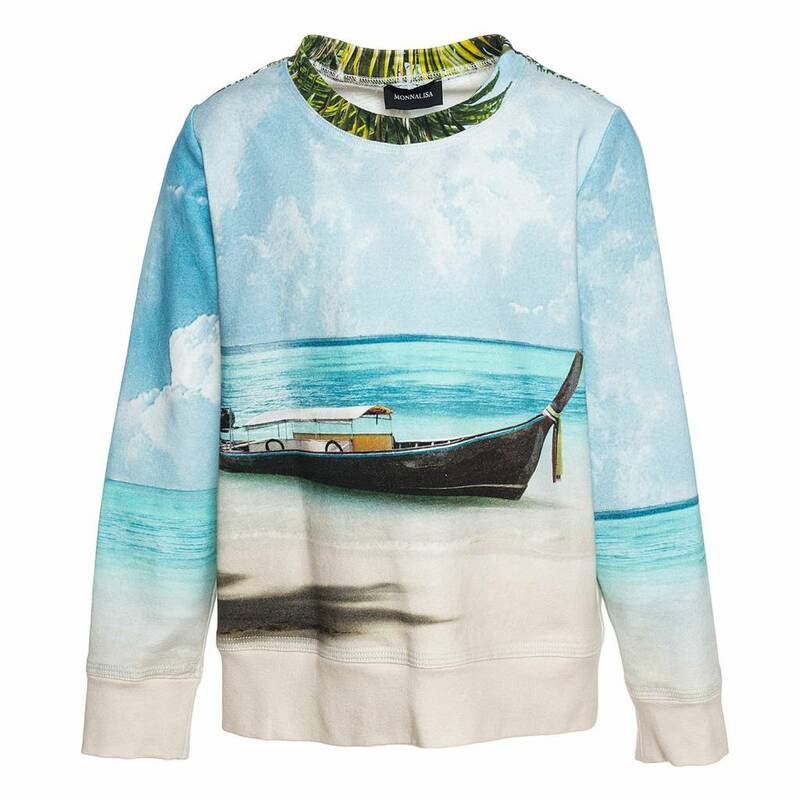 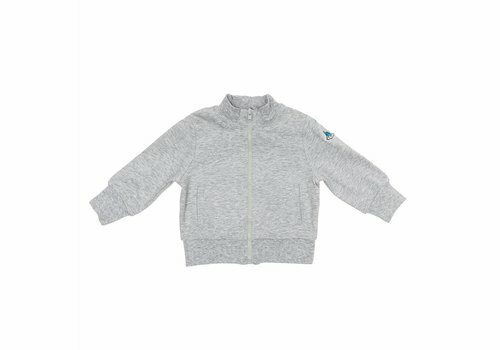 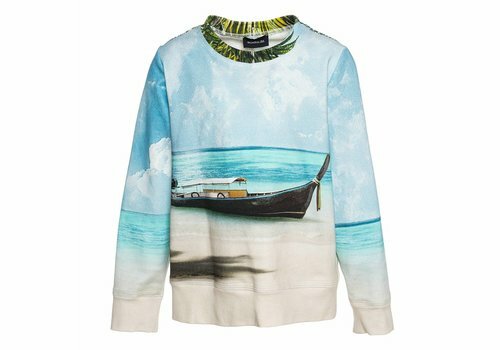 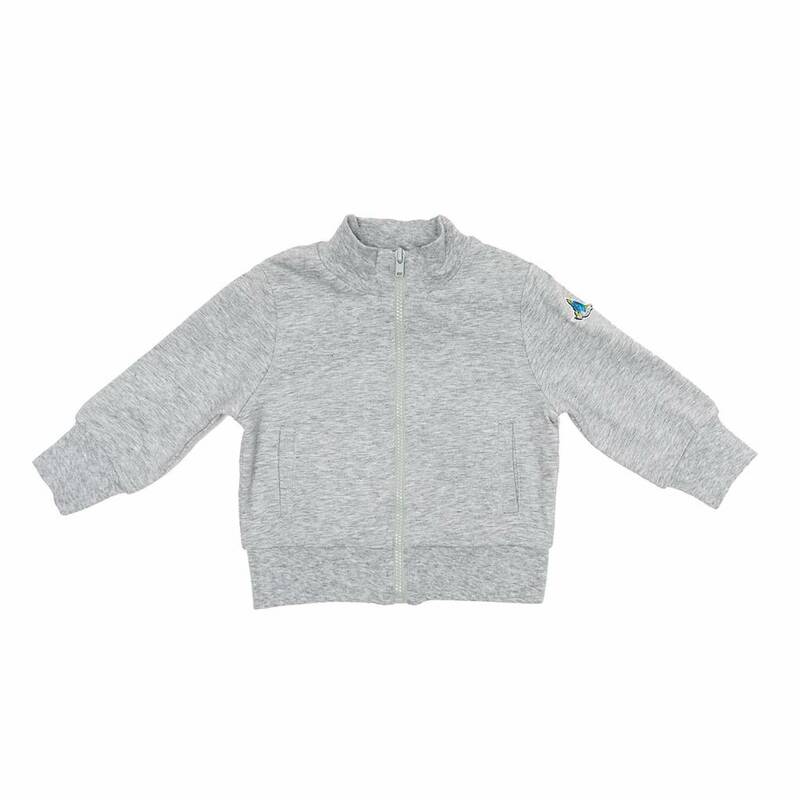 Monnalisa Sweater With Zipper Summer from the Monnalisa Summer Collection 2019.